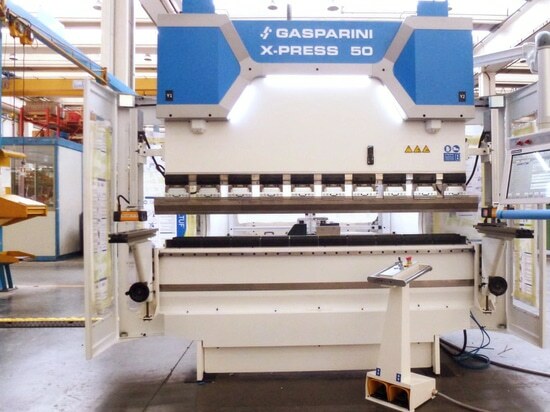 We are proud to introduce Syner-G, Gasparini's latest brainchild. 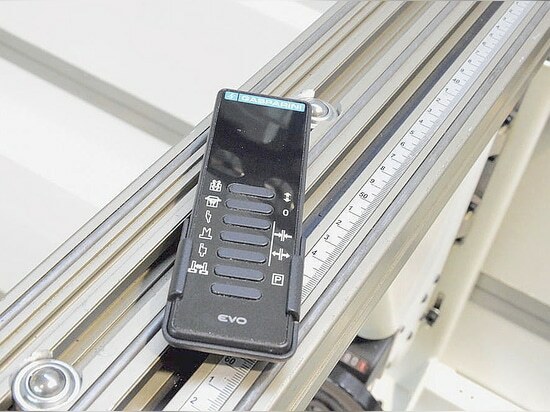 There is one spare button that can be associated to one out of some other functions at your choice. 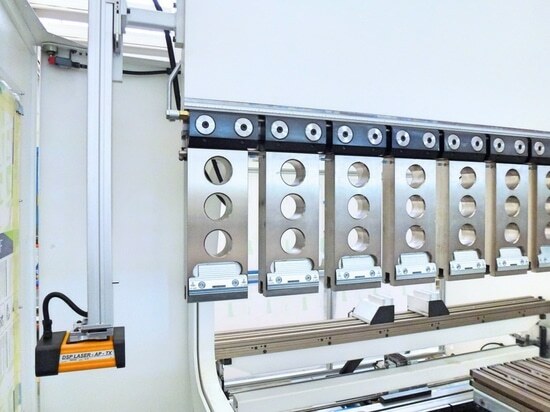 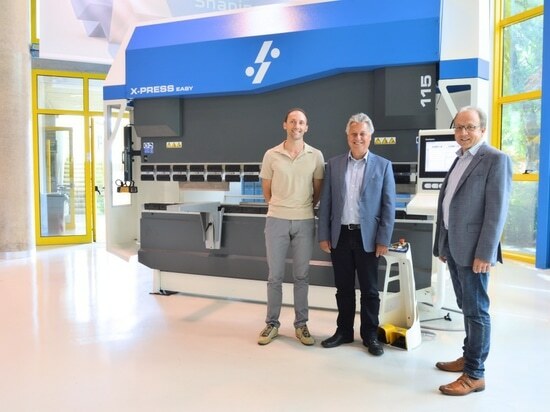 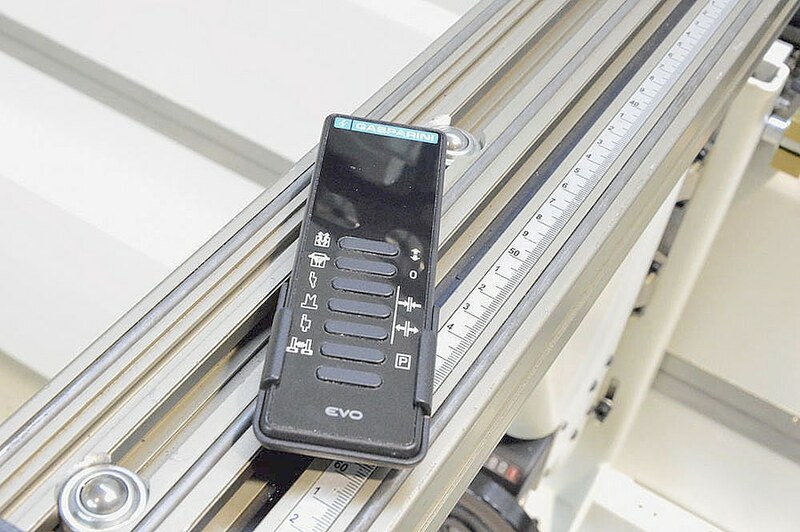 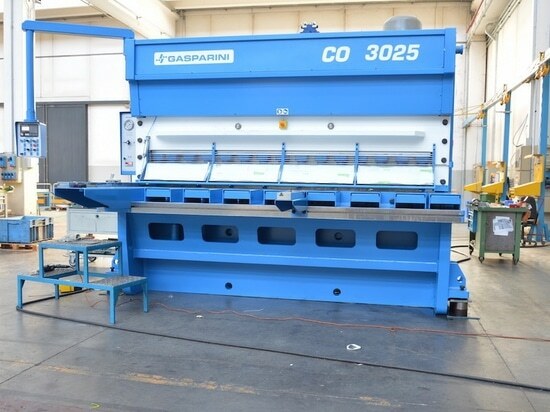 This optional is included as standard if the press brake is equipped with pneumatic or hydraulic clamping, with GPS4, or with motorized laser safety system.